Please click on any of the sponsor logos on this page, to learn more about the sponsor. Please click here to register for the Conference. Please note that registration for the Development Workshop or Day in Lunenburg requires a separate registration. Please remember to make your hotel reservations separately, as well. Please click here for a printable PDF to use for registration for the Conference. Please note that registration for the Development Workshop or Day in Lunenburg requires a separate registration. Please remember to make your hotel reservations separately, as well. Click here to reserve your room(s) for the Conference. Please click here to see photos of the Conference hotel. Click here to schedule transportation from the airport to the Marriott. Please click here to see the schedule for the airport shuttle from the Halifax Airport to the conference hotel. Here is a link to the airport's transportation page which lists car services, transit buses, cabs, rental cars, etc. For centuries, Lunenburg’s affinity with the sea has shaped her destiny. Lunenburg, Nova Scotia, is a UNESCO World Heritage Site, National Historic District, winner of the Communities in Bloom most beautiful small town in Canada, Prettiest Painted Places in Canada, Port City of the Year and Society of American Travel Writers’ awards. Picturesque Lunenburg lies nestled along the scenic shores of southern Nova Scotia. Experience the Lunenburg way of life as we tour the village’s historic architecture, attractions and amenities in the morning, followed by lunch and a Development Workshop for those who choose this option, or lunch and afternoon on your own. Buses will depart the Halifax Marriott Harbourfront for the 90-minute drive to Lunenburg at 8:00 a.m. and will depart the Lunenburg Academy at 3:30 p.m. Please click here for more information about the Development Workshop, including online registration. Please click here for a printable PDF about the Development Workshop, including a registration form to send in with your payment by check. Please click here for more information about Managing Career Trajectory in Higher Education, including online registration. Please click here for a printable PDF about Managing Career Trajectory in Higher Education, including a registration form to send in with your payment by check. 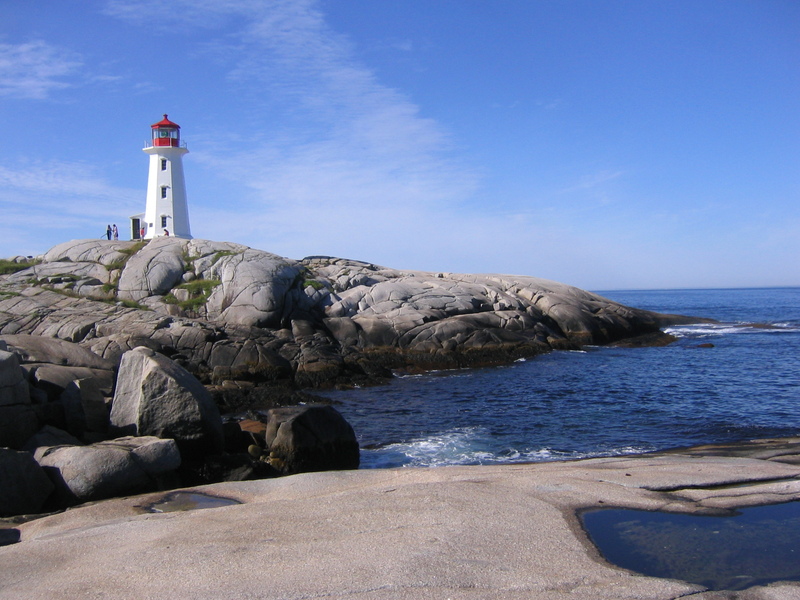 Please click here to see a list of restaurants provided by Destination Halifax. Please click here for a printable list of favorite restaurants as shared by colleagues at NSCAD University. Please ask us about guided tours of Opening Night of RESPONSIVE International Light Art Project Halifax. 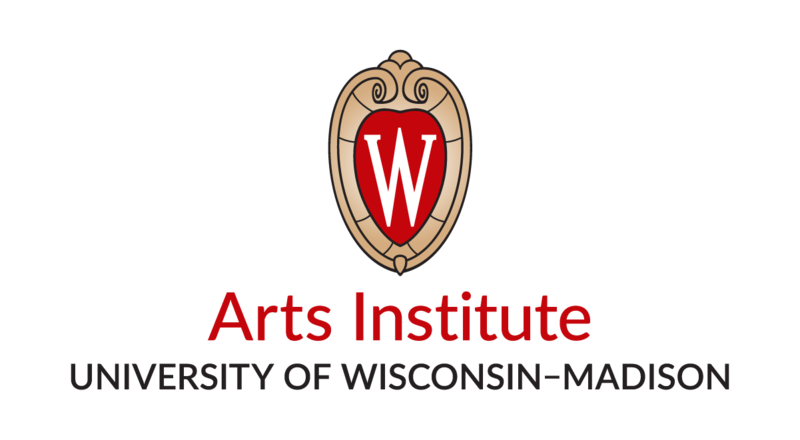 This presentation addresses what university decision makers need to know about the programming needs of a multi-use performing arts center (needs that can range from symphony, opera and ballet to highly-amplified concerts and Broadway productions) including instruction from the planning of the initial concept to the final tuning stages. Includes case studies of project work within academic settings, a discussion on tuning, and an inside look at design options for adjustable acoustics that include stage, pit and hall design. In this presentation, Futurist David Houle looks at the recent phenomenon that humanity has moved from a place-oriented to a space-oriented consciousness and identity. He looks at why this has happened, how it is accelerating and the ramifications and opportunities for higher education. Houle is the Futurist-in-Residence for the Ringling College of Art + Design. This panel discussion illuminates the collaborative approaches to studio pedagogy and production of site-specific art works by faculty and students from NSCAD University and Mount Allison University in their response to Landmarks 2017 – the national project created in commemoration of the 150th anniversary of the Canadian confederation. The one-room classroom hasn’t gone away; rather it’s expanded beyond its walls to address the complexities of modern culture, while engaging our students through use-inspired collaborative instruction. Michael Singer will talk about his perspective as an artist -- a creative thinker and problem solver whose work has evolved around questioning assumptions and constantly looking at why things are the way they are, and how they might benefit from different points of view. The presentation will include several examples of built projects representing Michael Singer Studio's integrative design process, working with naturalists, biologists, engineers, scientists, social anthropologists, historians, economists, other professionals and communities. These projects demonstrate how creative design can innovatively address environmental, social, political, and economic concerns, as well as provide solutions that promote regenerative outcomes. You will have the opportunity to attend three, 25-minute sessions (with five-minute breaks for transition, between) on one of the topics listed. Please click here to read more about the Roundtable Presentations. Please meet at the front door of the Halifax Marriott Harbourfront to join colleagues for a bus tour of the city, departing promptly at 4:45 p.m., eventually arriving at the Canadian Museum of Immigration at Pier 21. The panelists will discuss laddering relationships between colleges and universities. The Canadian Museum of Immigration at Pier 21, in Halifax, is Canada's national museum of immigration. The museum occupies part of Pier 21, the former ocean liner terminal and immigration shed from 1928 to 1971. From the 1970s until 1991, Pier 21 housed the Nova Scotia Nautical Institute, a training facility for professional mariners. During the 1990s, the former immigration quarters provided studio and workshop space for artists. The ocean liner pier itself became increasingly used as the Halifax Port Authority's cruise ship dock. Pier 21 is Canada's last remaining ocean immigration shed. The facility is often compared to Ellis Island, an association it shares with the immigration station at Grosse Isle, Quebec. Pier 21 became a museum in 1999, and officially became a National Museum of Canada in 2011. While in the area, please enjoy Photopolis exhibit entitled “It’s Not Impossible” by Hany-al-Moulia, 21, a Syrian refugee, a Regina resident, and now, a celebrated photographer. He’s also legally blind. But al Moulia’s vision impairment didn’t stop him from capturing striking images of the refugee camp where he once lived. Buses will leave the Museum and return directly to the hotel at 7:30, 7:45 and 8:00 p.m. Guests are welcome to enjoy the Museum until 9 p.m.
You may wish to remain in Downtown Halifax for dinner with colleagues. Please meet at the front door of the Halifax Marriott Harbourfront to join colleagues for a 7:30 a.m. bus departure for Dalhousie University. Collaborative professionals at TCC and their architectural colleagues are most of the way through design of an addition to the existing Arts Center at Dalhousie University. An informal meet and greet presentation will share information about this project. In addition to the galleries housed in the 1971 Arts Center, there are practice rooms, rehearsal studios, two studio theatres, the 180-seat Dunn Theatre, and the 1,000-seat Rebecca Cohn Theatre. In early 2017, a team of architects, engineers and consultants began to design an addition. This addition will house a 300-seat concert hall, two rehearsal halls, a green room, practice rooms, three costume teaching studios, wardrobe storage, offices and support spaces. The team also studied the Cohn theatre for acoustic and technical upgrades. Visit with some of the designers to learn how they are solving the challenges in creating an addition to this iconic brutalist structure. Diversity and inclusion has been a hot topic in academia for a long time. Yet, despite many discussions on this issue and legal battles, statistics show that we are far from achieving success when it comes to recruiting and retaining diverse faculty in institutions of higher education, particularly when it comes to gender and race. This panel is aimed at proposing best practices based on the experiences of the panelists. Sharing of other experiences by the audience will be encouraged so we can put together a document that can be used by ICFAD members to improve their chances for success regarding diversity and inclusion in their institutions. The Footsteps of Art: Arthur Lismer and the Halifax Explosion: an overview of the work by Arthur Lismer, influential principal of the Victoria School of Art and Design (now NSCAD University) during his time in Halifax from 1916-19. The focus is specifically on his work as a homeland ‘war artist’ which included his chronicles of the Halifax Explosion on 6 December 1917. Walking the Debris Field: Presented by the Narratives in Space and Time Society, this exhibition reviews past projects of public events associated with the anniversary of the Halifax Explosion and presents new work affiliated with the 100th anniversary. Claire Hodge: The Hydrostone Project: a contemporary, digital photo-essay of all of the residences in the post-Explosion Halifax North End neighbourhood of Hydrostone which was built as a planned community on the site of massive destruction due to the events of 6 December 1917. Click here for more information about these exhibits. 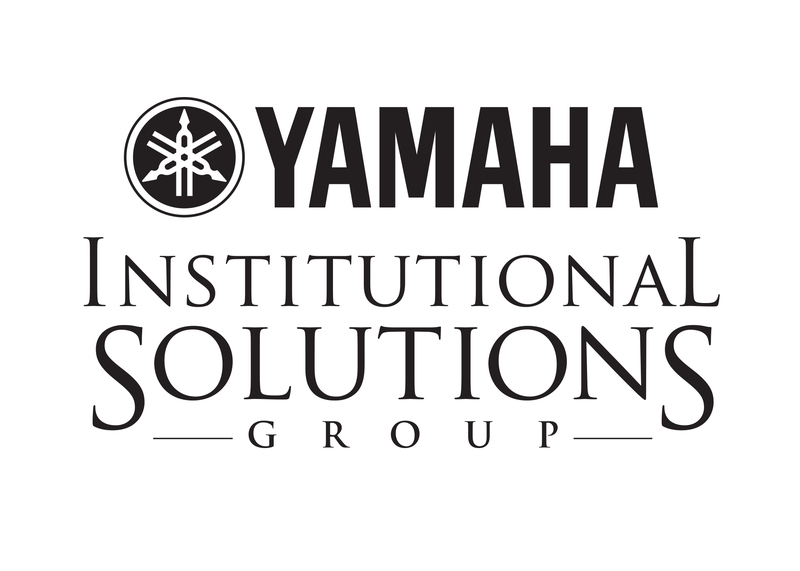 What additional situations as related to security and / or social media have arisen at your institution? Share with your colleagues in this open forum. If you want an in-depth picture of a place, go to its artists. Artists – be they painters, potters, athletes, chefs or musicians – not only give us a glimpse into their home through its artwork, but through the raw materials they use, and finally through themselves. The Canadian Maritime province of Nova Scotia is home to an incredible collection of artists, and it's fascinating to look at how the landscape of their rugged island home shapes them creatively. Click here to see a short video entitled, PORTRAIT OF THIS PLACE: NOVA SCOTIA. Halifax is an urban centre wrapped in seacoast and history. 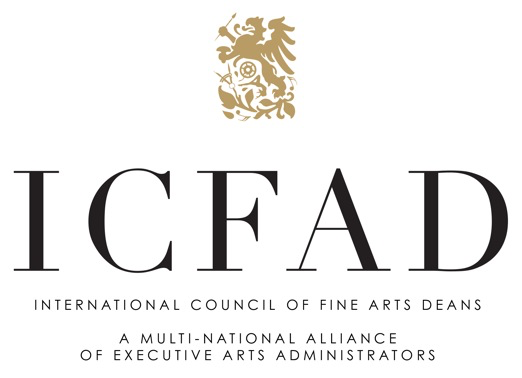 Attendees of the 54th Annual Conference of the International Council of Fine Arts Deans will experience a friendly and upbeat culture, walkable city and pleasant rural communities. Our Conference agenda will include visits to three universities, and multiple cultural institutions. Click here to see a short video about Halifax. 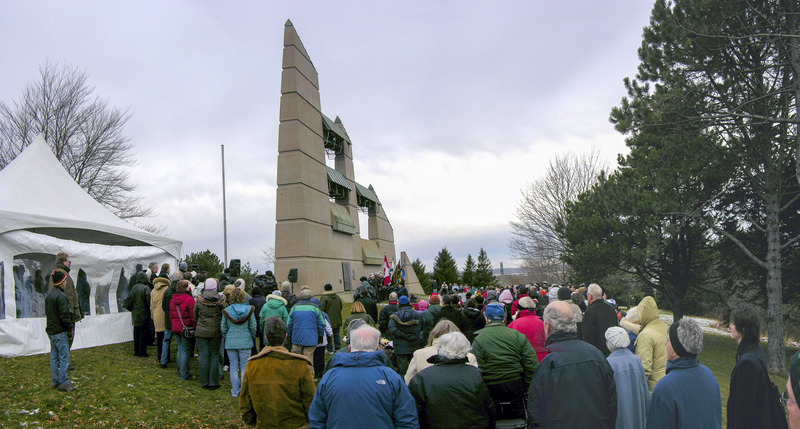 On the morning of Dec. 6, 1917, Halifax and Dartmouth were rocked by a tremendous explosion after two ships — one of them a munitions vessel — collided in the harbour. Halifax’s north end was levelled. Reconstruction took years. A commemorative emblem was developed for use as a visual identity and recognition of many projects surrounding the 100th anniversary. The emblem will reflect the municipality’s commitment to the significance of this commemoration and will be featured at special events, projects and official communications in the year leading up to and during 2017. This anniversary will not go unnoticed by planners of our Conference!